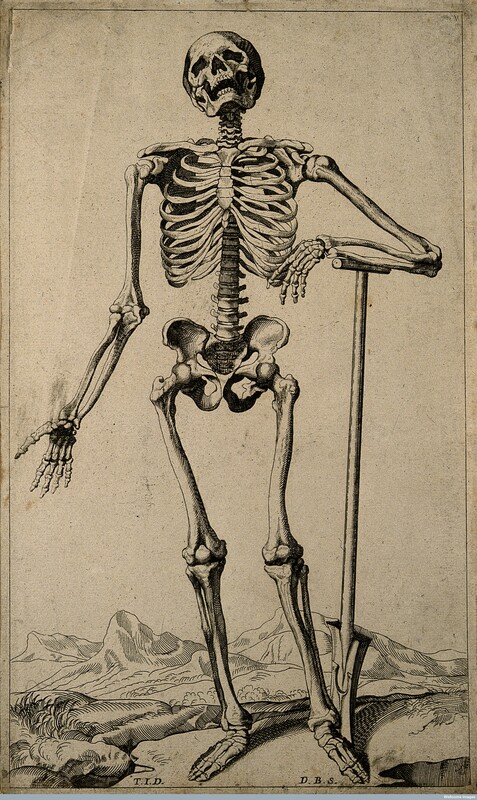 A human skeleton was an essential ornament to the early modern dissecting room. A Man being hangd there at the last Assizes, within three Days after his Execution; a couple of Apothecaries contracted with a Butcher, for a Sum of Money, to take the Body out of the Grave, and cut off all the Flesh, fit for them to make a Skeleton of. Which Flesh he sold for Venison to an Inn-Keeper; who making it into a Pasty, invited many of his Neighbours to the eating of it. But sometime after the Villany being detected, the Butcher and the two Apothecaries were committed to the Lincoln Gaol. No word of their ultimate fate. 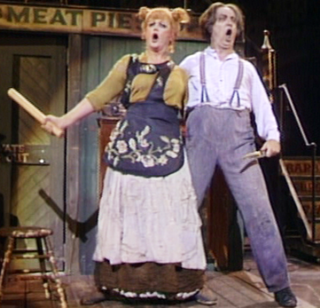 The fictional character Sweeney Todd made his first appearance in the 1840s. 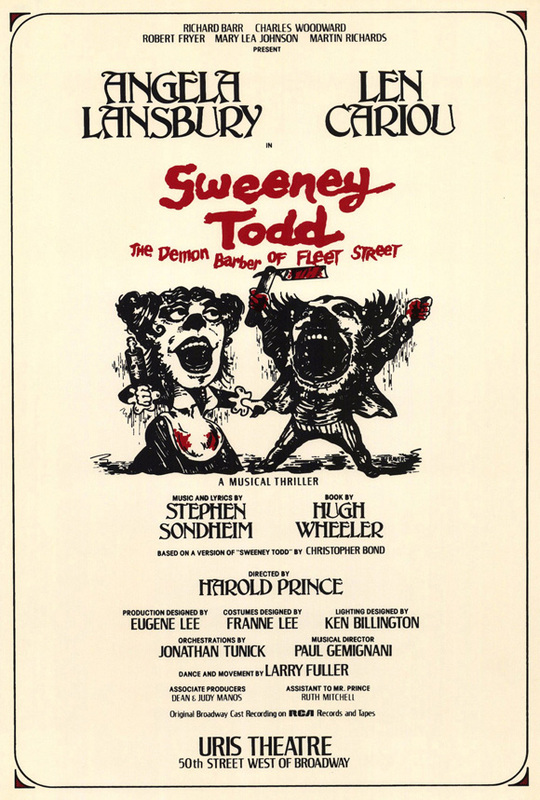 I saw the original Broadway production of Stephen Sondheim and Hugh Wheeler’s musical in 1979, with the wonderful Angela Lansbury and Len Cariou.